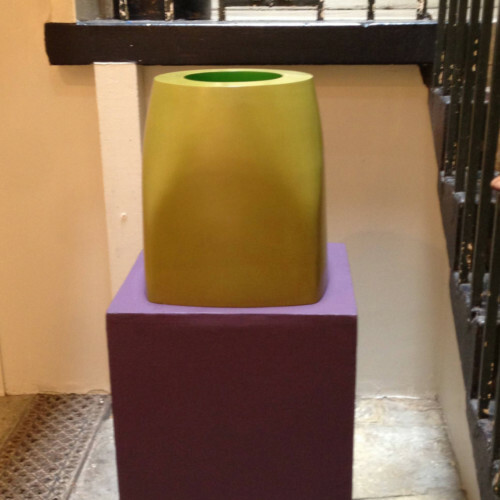 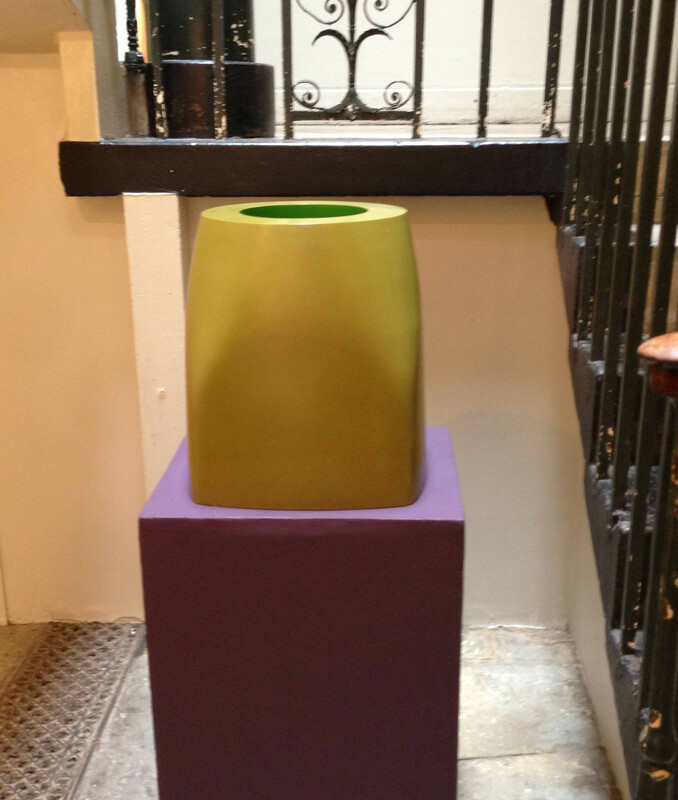 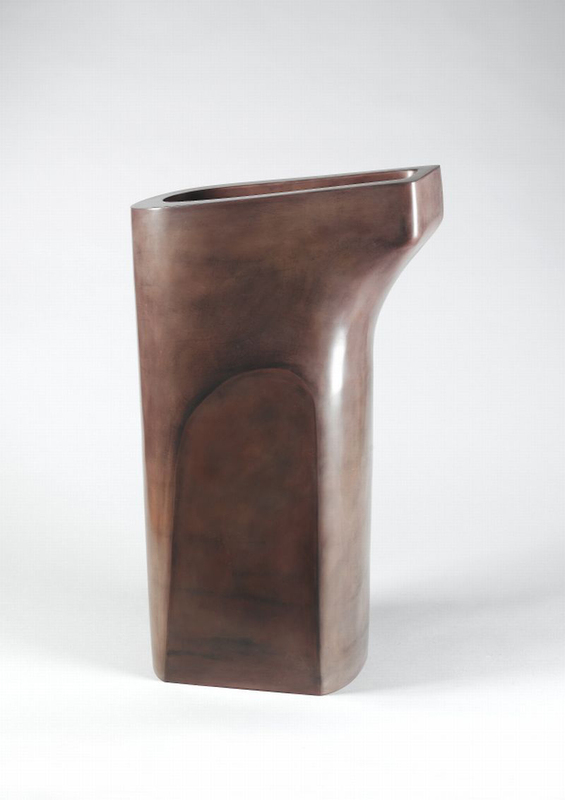 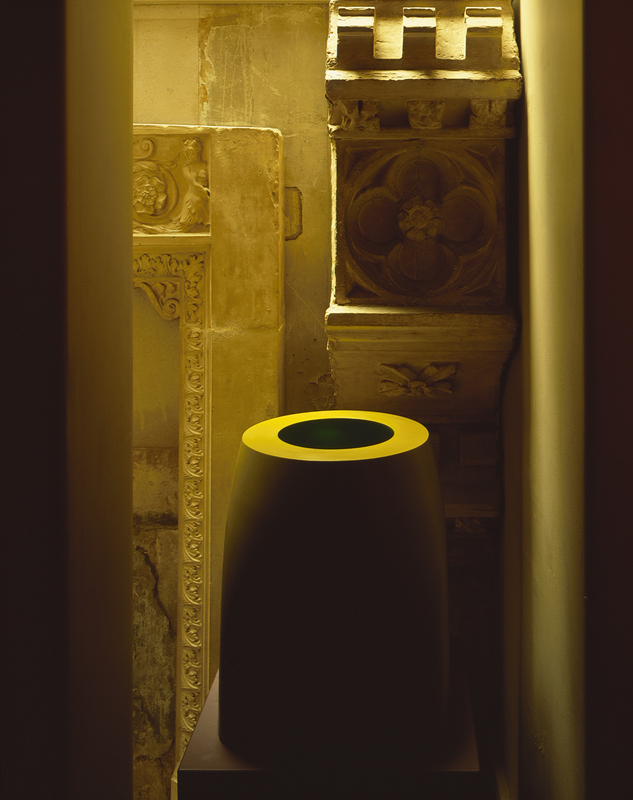 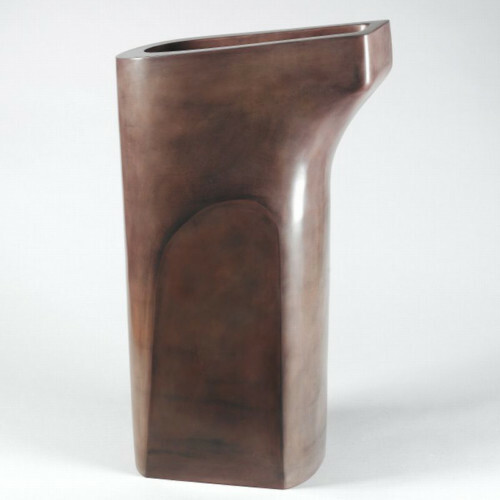 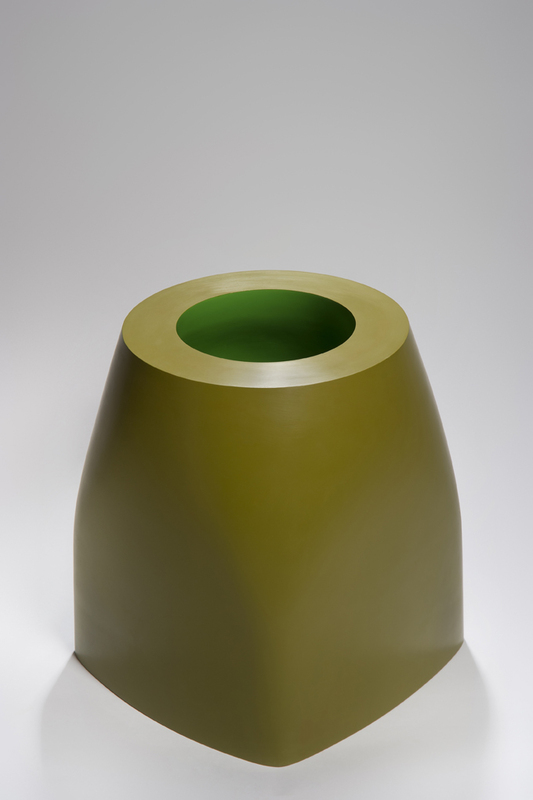 Nicholas Rena is renowned for making vessels of quite extraordinary beauty and presence. 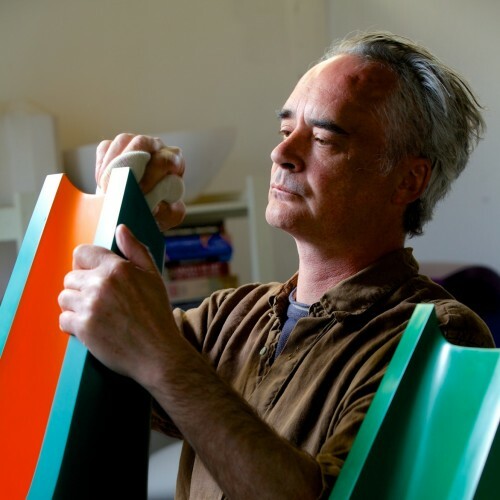 His bold poetic forms have a striking simplicity and potency. 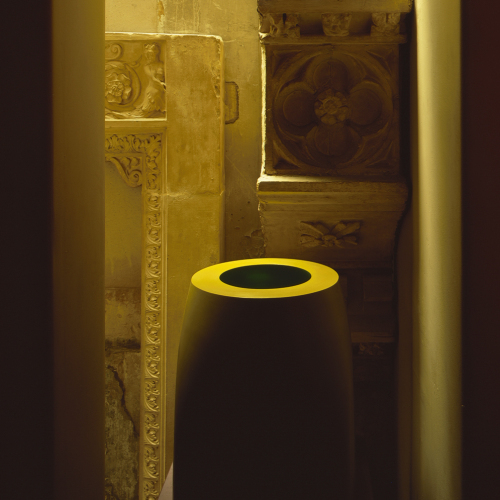 Ideas of ritual, the human body and features of architectural space all find a logical unity within his vessel forms, exploring the ancient archetypes in a way that make the simplest of shapes appear unexpected and resonant. 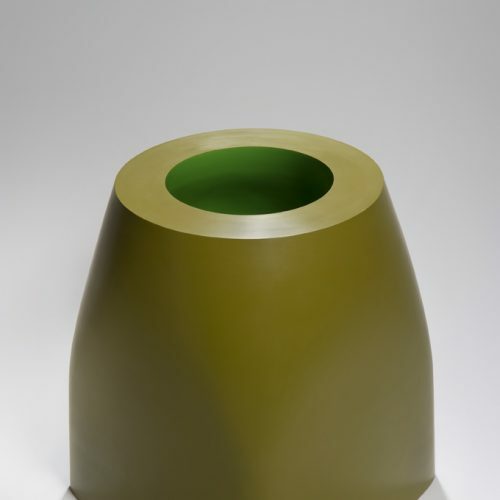 The interplay between line, edge, interior and exterior has become more complex and pushed Rena into the forefront of a new generation of artists exploring fresh possibilities with the language of abstraction.